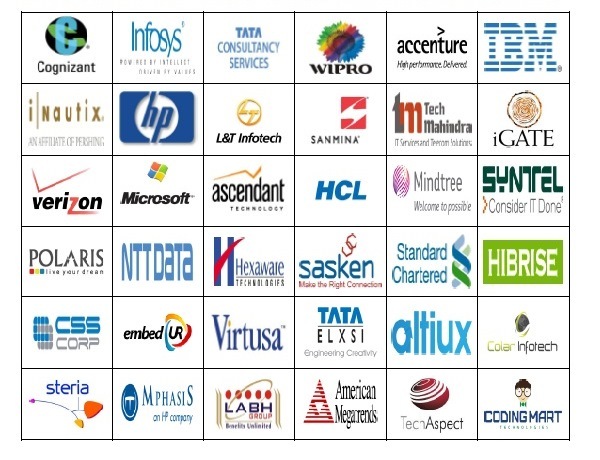 RCEW offers a large pool of talent to recruit from, with a wide range of specializations at UG and PG levels. The Training and Placement Cell of the College has an integral role in the recruitment, and the Cell is provided with complete infrastructure support. Training programmes are organized throughout the year to prepare students to face the recruitment process. Students are also guided in improving skills to meet industry needs. 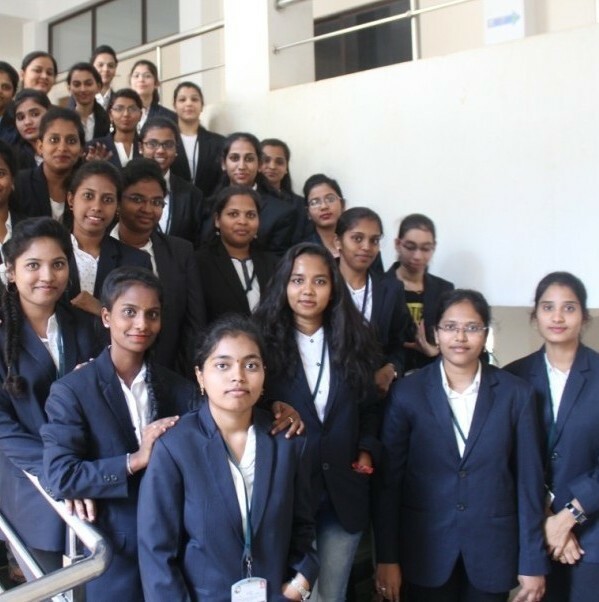 T&P organizes programmes in personality development, interpersonal and communication skills, career planning and career mapping, group discussions and mock interview. It works through a close knot organization and has a structure which conveys information to the students at the fastest possible rate. 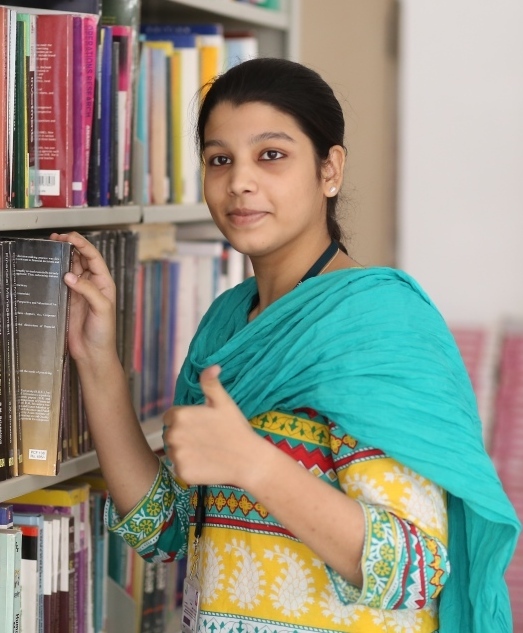 This institution aims to create a corporate friendly atmosphere in the college campus and to train & prepare the students, to face the rigors of professional world. Assists students develop/clarify their academic and career interests, and their short and long-term goals through individual counseling and group sessions. 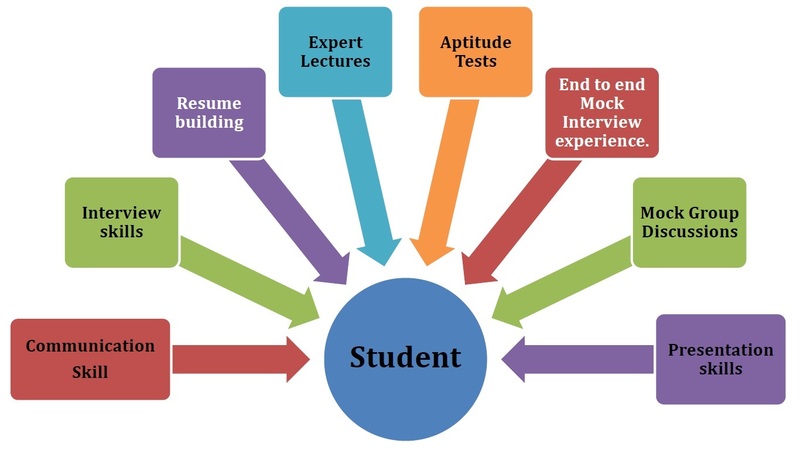 Assist students in their successful job search strategies. Assists students for industrial training at the end of fourth and sixth semester. 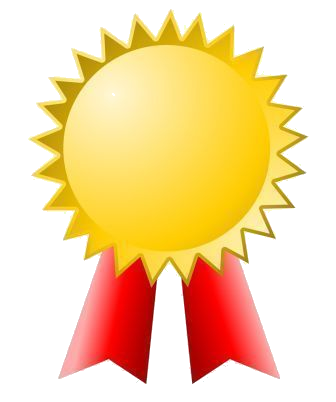 Assists employers to achieve their hiring goals. Act as a link between students, alumni and the employment community. Up grading the students communication skills and personality development by inviting experts from outside for seminars/classes. 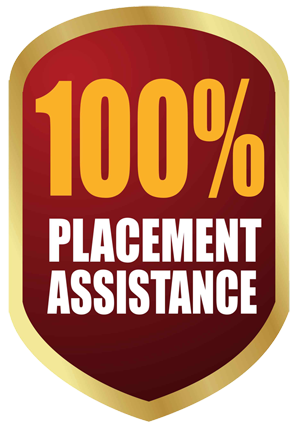 Assists students in obtaining final placement in reputed companies. Guest Lectures: - To provide a feel of Industry and Job market, placement cell coordinates with departments to invite various eminent persons from Industry to deliver lecturers for the benefit of the students. Assist students to develop academic and career interest ,and their short term and long term goals through individual counseling and group discussions. Providing resources and activities to facilitate career planning.